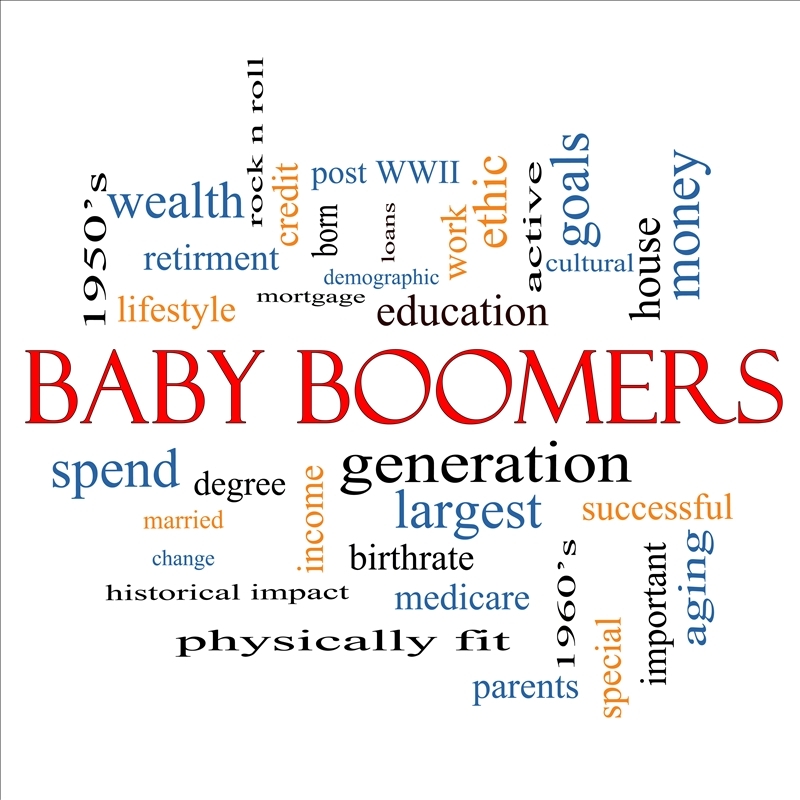 It is an interesting phenomenon to note that the Baby Boom generation, which is considered to be persons born between1946 and 1964, has according to many reliable reports significantly more health issues when compared with the previous generation. This finding is somewhat surprising when you consider all of the healthy lifestyle choices that have been available for this generation. According to one report, an info-graphic put together by Concordia University that used data from government sources showed significantly higher rates of many common diseases over the previous generation. In the report there was an increase in diabetes of 46%, an increase in hypertension of 38% and an increase in obesity of 10%. The projection for healthcare providers in the near future shows that by the year 2020 there will be an additional 5.6 million healthcare jobs created as the Baby Boom generation moves through the aging process. Primary care doctors that are currently treating our senior population will be well equipped to handle this new wave of aging Boomers. One of the challenges for anyone with health issues is having someone coordinate all of the care required when seeing multiple specialists during a disease or injury process. A primary care doctor who has experience and knowledge about the aging process will be invaluable in helping with that overall care. Coordination of care from the stand-point of viewing a patient as a whole person and not just someone with a particular problem should ultimately help the Baby Boom generation gain a higher level of satisfaction with the healthcare delivery process as they age.